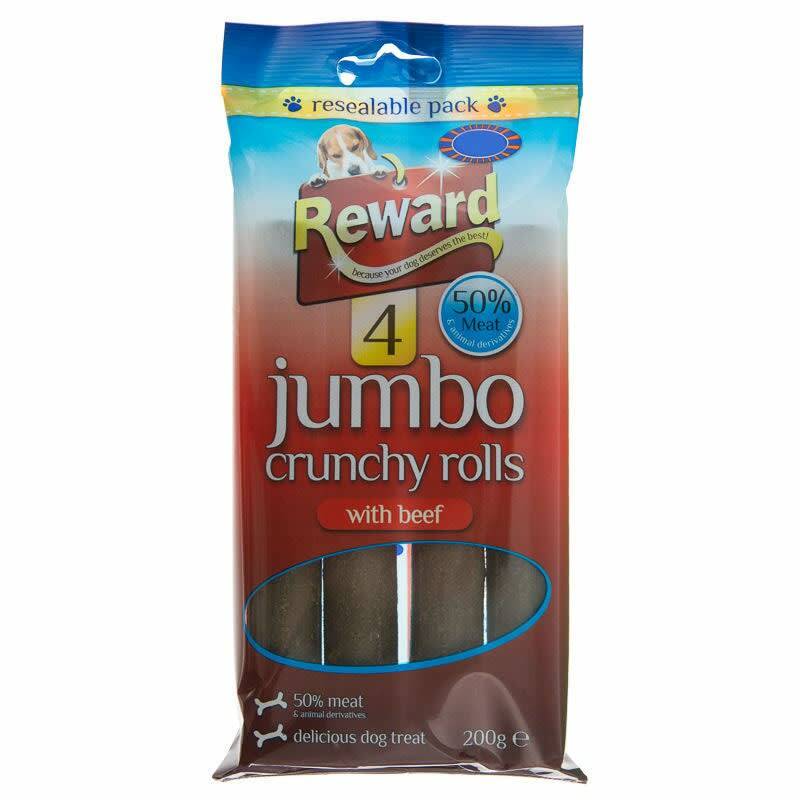 Reward Jumbo Crunchy Rolls with Beef. 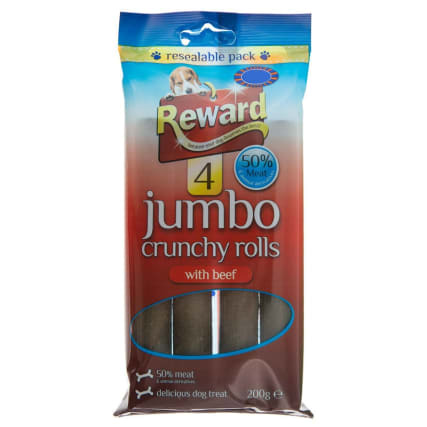 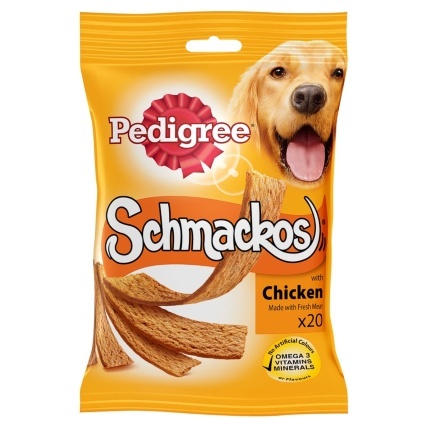 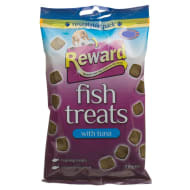 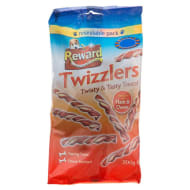 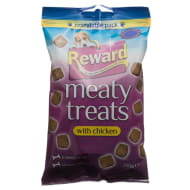 Reward dog snacks are delicious treats for your dog. 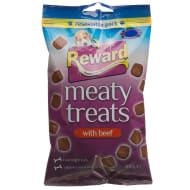 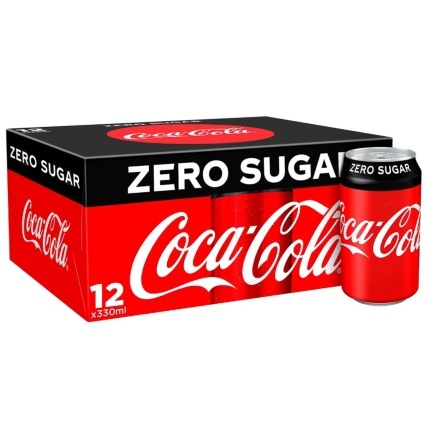 These great snacks can also be used as a reward for your pet.